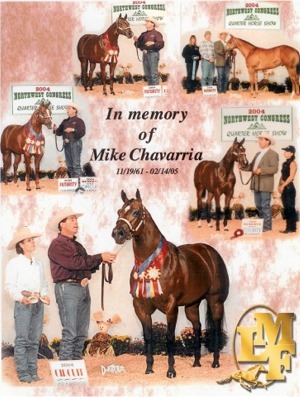 Pictures we would like to share. 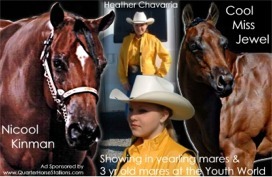 Some old...Some new! 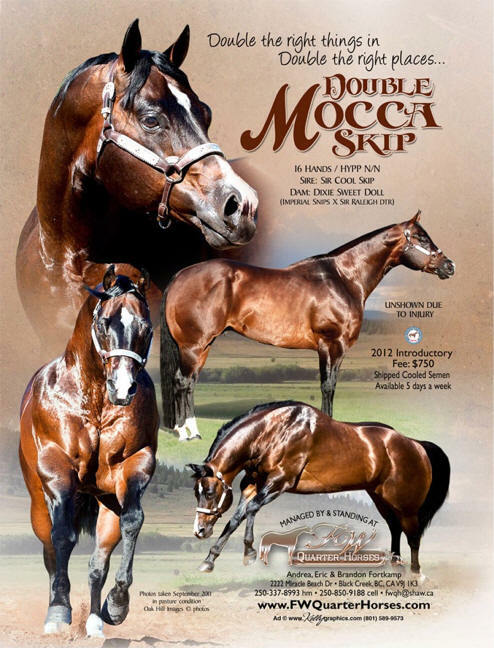 2nd foal EVER shown sired by DOUBLE MOCCA SKIP wins! 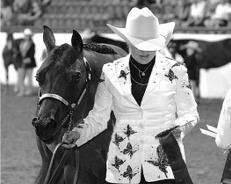 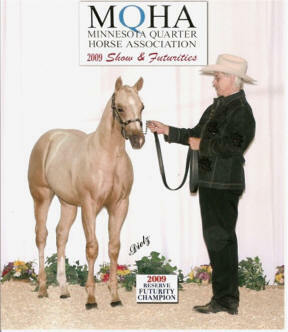 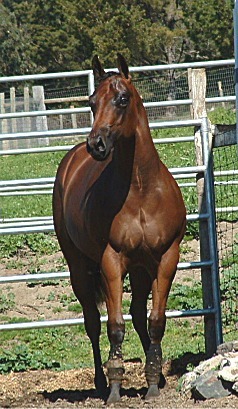 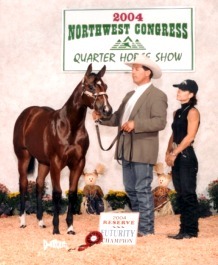 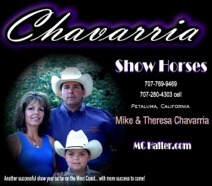 Canadian National Champion in Amateur Weanling Fillies and Reserve Champion in the Open Division and the Futurity. 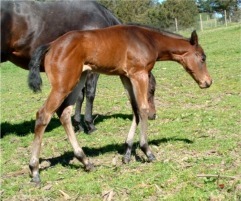 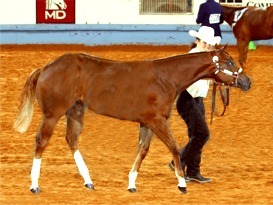 Pictures of stud colt by Caribbean Kid out of Sir Cool Janie-----just won the biggest futurity in Australia. 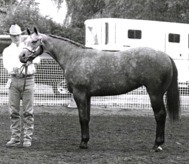 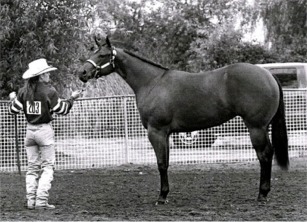 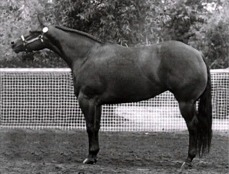 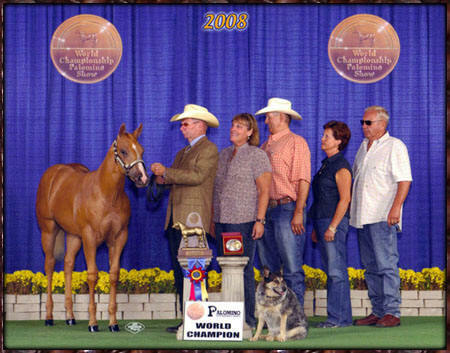 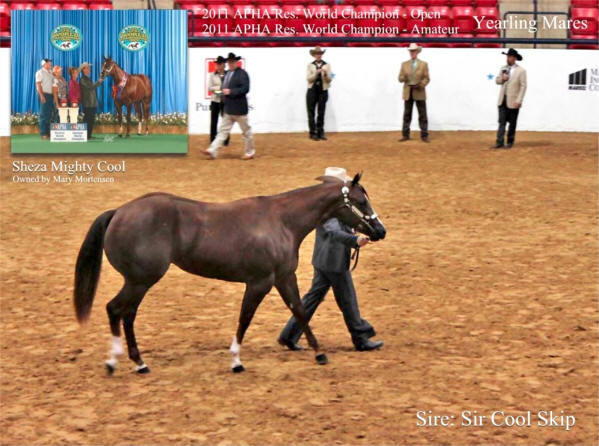 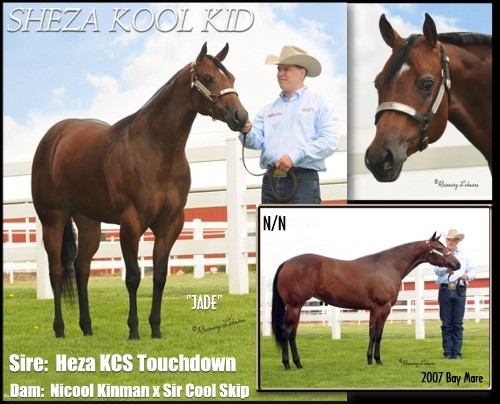 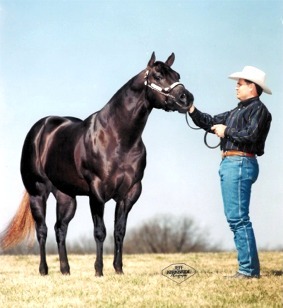 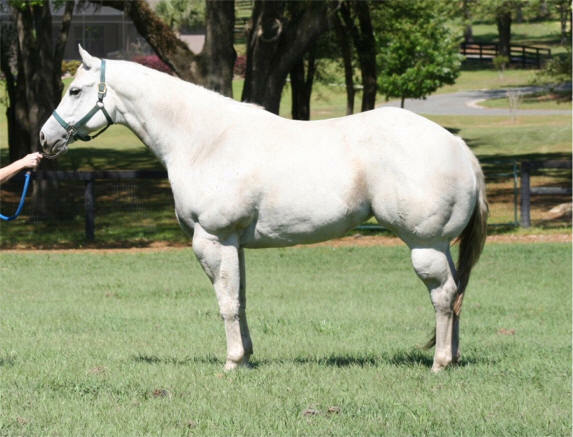 To see Janie, she is on Sir Cool Skip's winners page and at the bottom of this page when she was the highest selling halter horse at the world sale in 2007. 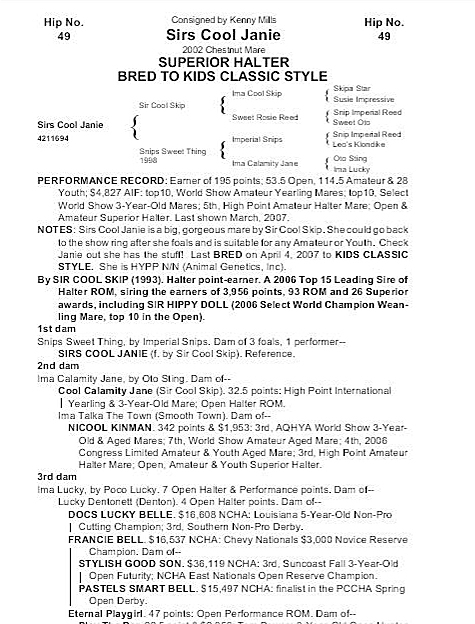 Sirs Cool Janie is by Sir Cool Skip and is out of an Imperial Snips daughter. 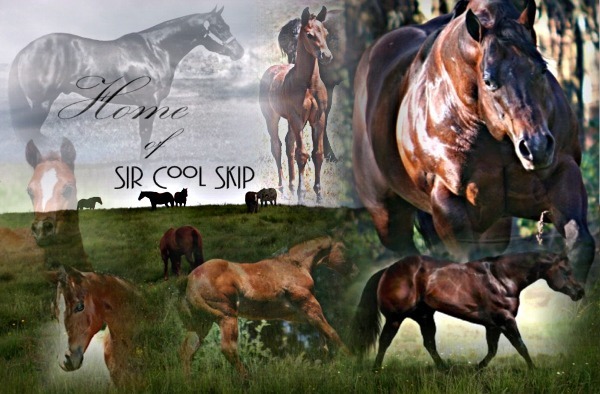 We are sorry to say that Sir cool Skip had to be put down May, 2010. 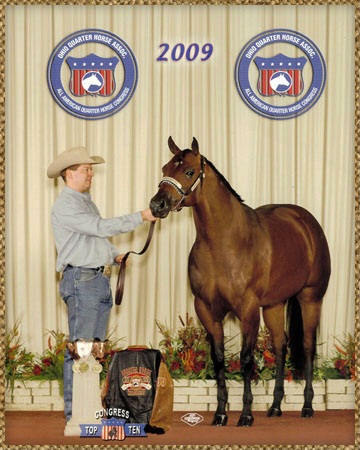 We were also notified the new owners of Imperial Snips decided to put him down. 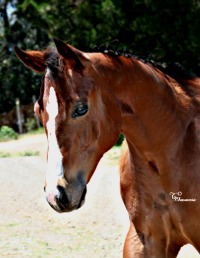 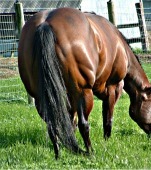 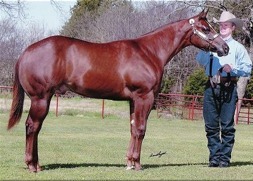 This is the NH mare by Shanes Bake out of Shanes Lady Romantic----she is 16.1 hands. 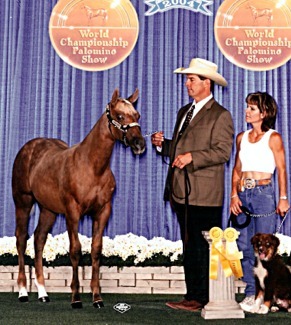 She is owned by Fred and Vicki Benker. 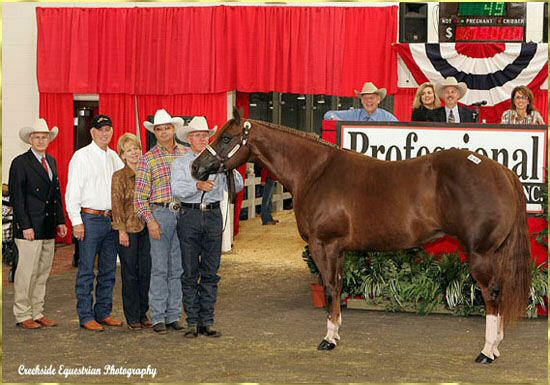 Congratulations to Judy Heape and "Jade" on placing in the top ten in Amateur at the All American Quarter Horse Congress!! 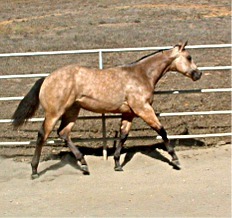 which is why the picture states reserve. 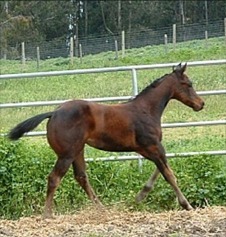 I really enjoy this colt he is super sweet and easy to work with. 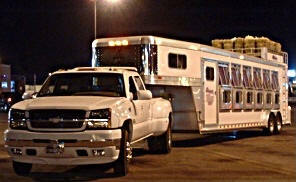 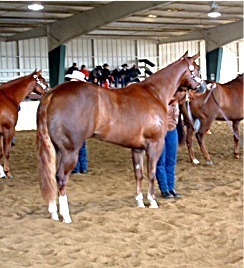 He also came in 2nd at the MN Palomino futurity where he went grand under 2 judges and reserve under 1. 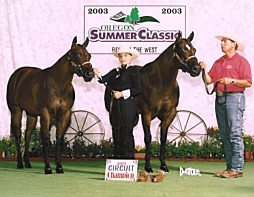 "Nicool Kinman... fans" here is one of her daughters pictured in April 2009. 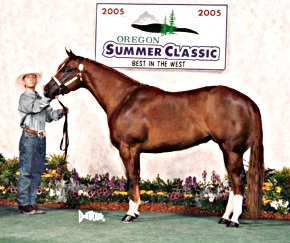 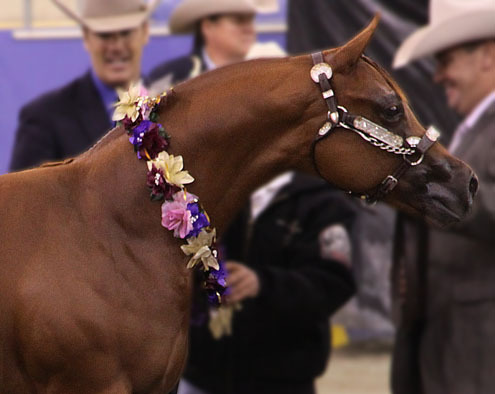 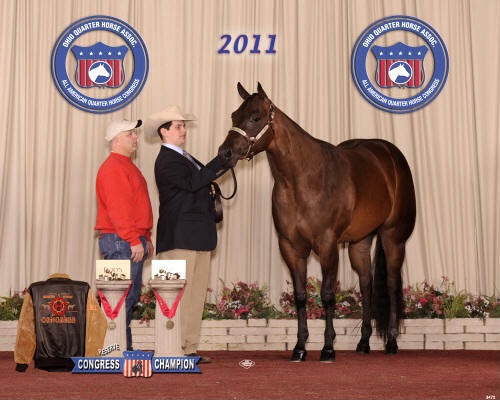 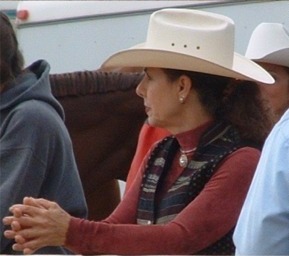 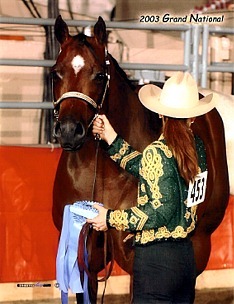 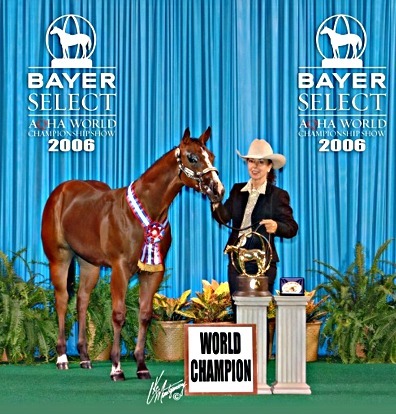 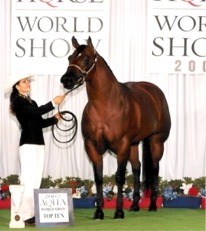 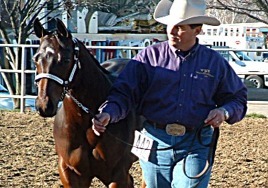 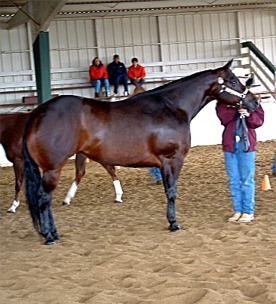 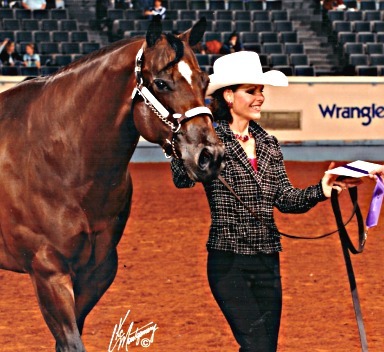 Highest Selling Halter Horse at the 2007 World Sale. 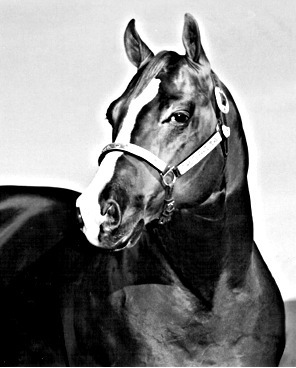 She sold for $79,000. 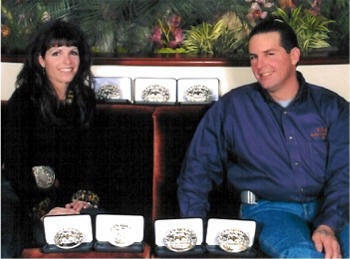 pictured from left to right: Mike Jennings, Kenny and Kara Mills, Roy Donn, Dave Page.